West Bengal Board of Secondary Education (WBBSE) has released a notification for the candidates appeared for Madhyamik Pariksha/WBBSE Class 10th result 2017 don't need to wait much for the results. As per the updates, West Bengal Madhyamik Pariksha 2017 results/Class 10th board results 2017 expected to be declared anytime on the official website – wbresults.nic.in. Till date no official announcement has been made on the WBBSE website. WBBSE Class 10th took place from February 22 to March 3, 2017 and lakh of candidates entered the examination hall in the states. 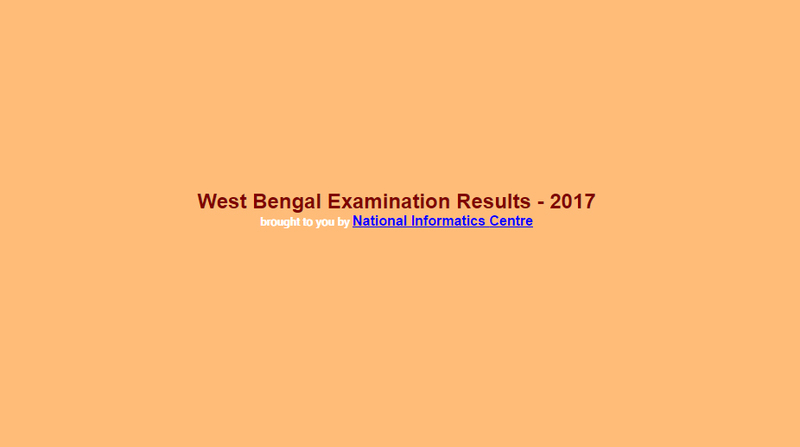 Once the WBBSE Class 10th results 2017/ Madhyamik Pariksha results 2017 is declared on the official website then the candidates have to visit the official website and fill the blank space with the required information including roll number, registration number and other required information to check the results. Apart from online WBBSE candidates can also get their results via SMS service and for this candidates have to type a message in the following format i.e. WB10ROLL NUMBER and send it to 56263.